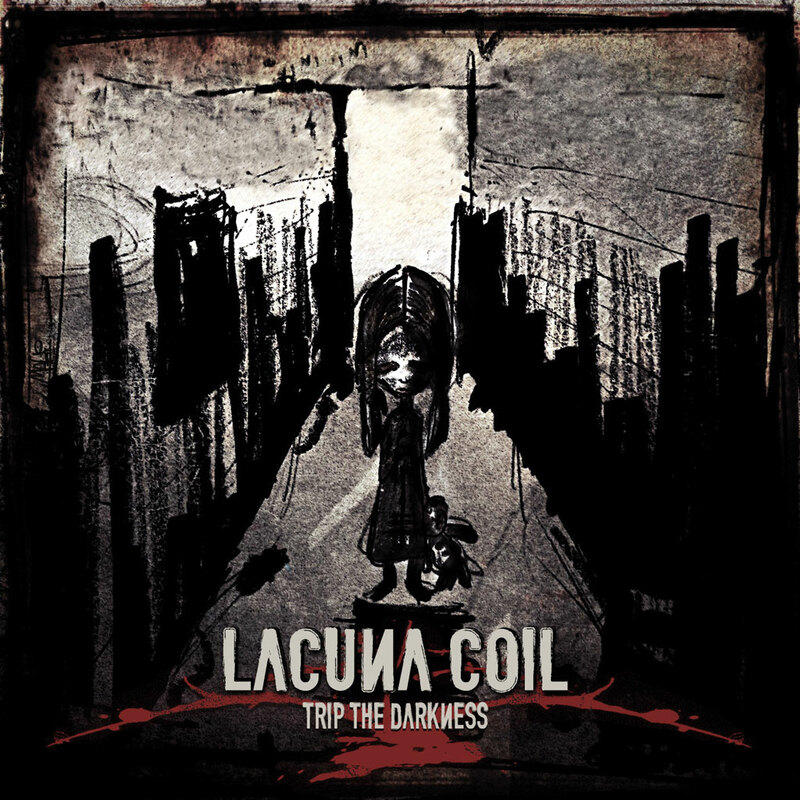 Lacuna Coils single ‘Trip The Darkness’ will appear on the official soundtrack for the forthcoming ‘Underworld: Awakening’ movie. The version of the song on the soundtrack has been specially remixed by Ben Weinman, the lead guitarist for the band The Dillinger Escape Plan. You can listen to a preview of the song, as well as all the other songs on the soundtrack, by clicking on the video link. 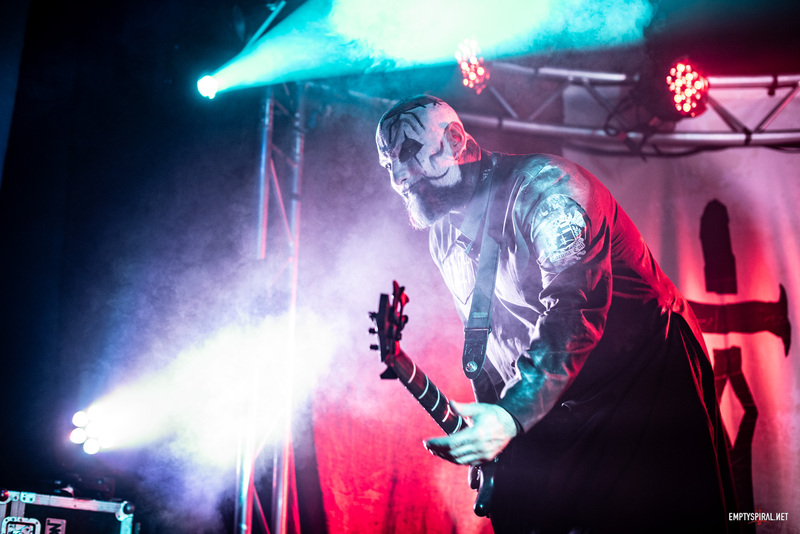 Trip The Darkness No.2 at Loudwire!